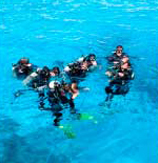 The marine environment offers many similarities with the organizational environment. An intimate experience between you, the team and the sea. We create emotional experiences that teach us to be more competent in our relationships with others and with us. We learn as we have fun, we share our experiences with Coaches who join with us. Knowing who we are and where we want to go. The Nautical Coaching as a method to grow through unique experiences. 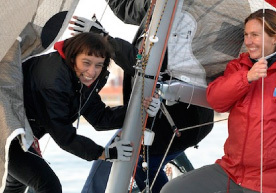 Do you know Nautical Coaching? 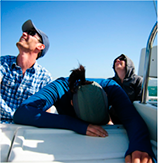 Because we make Nautical Coaching thinking about the needs of your company and the people within it. We will help you to achieve your vision, working In-Company in a powerful environment. We are a team passionate about the sea and people. We have achieved something very difficult, to put together passion and profession. 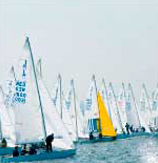 We enjoy working with training development in the nautical environment. 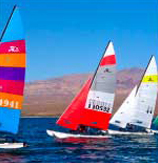 Our team consists of specialists in consulting, coaching, organizations and experts in the development of sailing events around the globe. When the electronic aboard doesn’t exist and the answer is not on screen. Navigation based on knowledge of the environment, when instinct and reason make our course. Looking for answers within the team. All craft share a common goal and among all must reach. We shall overcome setbacks and adversity supporting each other. Only if we come together until the end, we all win. The biggest challenge of personal and group development for a nautical coaching in the South Seas. A magical and hostile environment. 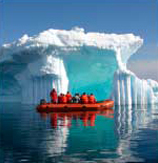 An adventure that challenges our leadership skills, adaptability and strength of the group. 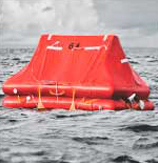 Simulated shipwreck and sea rescue raft in the middle of the sea. An experienced offshore of how an extreme situation forces us to support each other. An scenario generator of conflicts that we lie ahead if we want to survive. Navigation is intimately related to the urge to discover. It is our illusion to know what lies beyond. The whole team will have to solve clues and situations to find our treasure. Diving we discover an unknown and wonderful world. In apnea we plunge into silence and we relax our body and mind beyond the signs that invite us to breathe. Nautical Coaching is what you were looking for. Outdoor Activities specifically designed for your organization, where participants live exciting experiences that will enable them to grow and learn in their work. Why is ideal a Nautical Coaching? Thanks to this fantastic team of coaches for helping us in our plan or skills development.